Real Madrid is close to kickoff with the next season preparation, as the club just announced that on July 15 the first team will return to training. For the fourth year in a row, the Merengues will include a short tour in the United States during the month of August, following three friendly matches that are already scheduled for European soil. 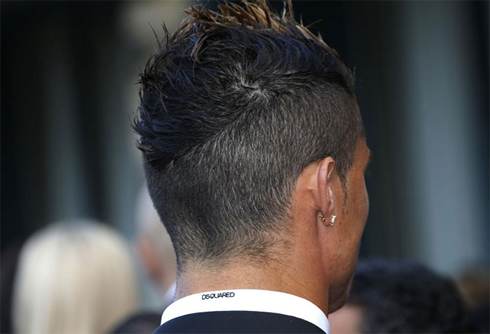 Cristiano Ronaldo will be back to Madrid next Monday (July 15), in order to start preparing the new 2013-2014 season. The club won't be able to count with 5 players right from day 1, since Iker Casillas, Albiol, Sergio Ramos, Arbeloa and Marcelo were given a few extra days to rest, after having competed until June 30 in the Confederations Cup. Under Carlo Ancelotti orders, this year's pre-season schedule includes a total of 7 friendly games, with 3 of those taking place in Europe and the remaining 4 in the United States. Real Madrid will be one of many teams competing in the International Champions Cup and has already agended its debut match against the LA Galaxy, on August 1. The first Real Madrid game this season is going to be against an English side called AFC Bournemouth, precisely a team who has just got promoted to the Championship (the second tier league in England). The game will take place on July 21, roughly one week after the Merengues have kicked off their pre-season training program. Unlike last year, Cristiano Ronaldo will now have the chance to be with the team right from the start, since the Portuguese National Team didn't get involved in any competition during this summer break. Three days after that first game against Bournemouth, Real Madrid will face Olympique Lyon in French soil. Rémi Garde's side finished 3rd last season and are definitely going to be the first tough challenge for the Merengues during this pre-season. The French champions and Ancelotti's former team PSG, are the next opponent on the list, on July 27. The game will be held in neutral ground, in Gothenburg and will be the last match before the Merengues fly out on a tour to America. Real Madrid will leave on a tour to the United States in the beginning of August, with a pack of 4 games scheduled for the first 10 days of the month. They'll debut in Phoenix on August 1, against David Beckham's former team, the LA Galaxy. A couple days later, on August 3, Real Madrid is set to face either Juventus or Everton (in Los Angeles), depending on how the tournament unfolds until that point. On August 6 or 7, the Merengues will play again (in Miami), but their opponent's name is still unknown by now, since it will also depend on how the other teams competing will perform in this International Champions Cup. The US tour will be closed with a game against Inter Milan in Saint Louis, on August 10, just one week before the official season kicks off in Spain. There's still an 8th friendly match agended for the upcoming season (the Santiago Bernabéu trophy game), but it will only take place deep in August. Real Madrid will play against Raúl Gonzalez current club, Al-Sadd, and the game will is scheduled for August 22. 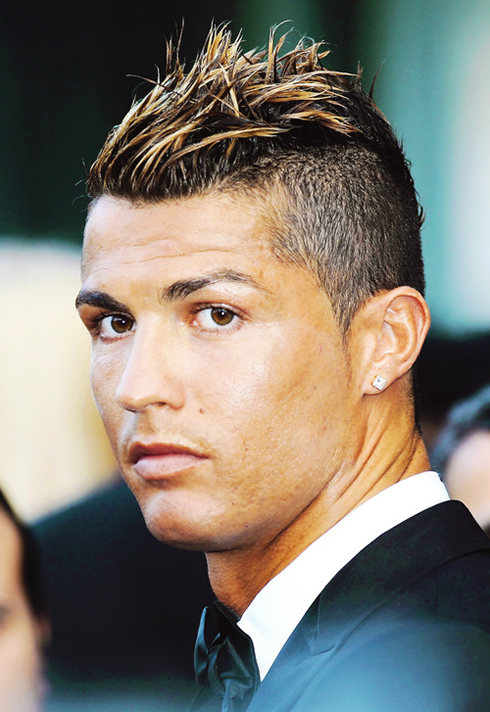 Cristiano Ronaldo is on vacations, but will return to Madrid on July 15. In the meanwhile, you can watch AFC Bournemouth vs Real Madrid, Lechia Gdansk vs Barcelona, Singha All Star vs Manchester United and Brescia vs Bayern Munich, all matches available at our football streamings section.